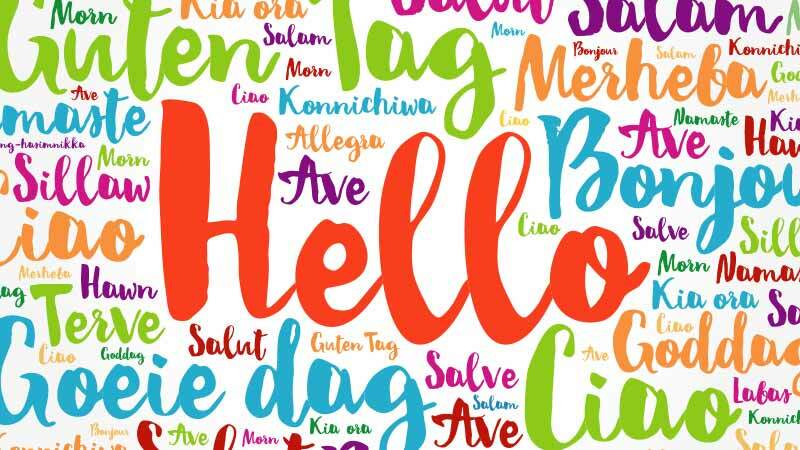 More than half of the world’s population speaks more than one language. Infancy and early childhood are critical periods for language development. Current research has confirmed that bilingual children learn faster and learning a second language supports other types of learning. Reading stories in the classroom and especially at home is emotionally and educationally important for children. Bilingual books are ideal for teaching and learning foreign languages. With an increasing number of families living abroad, there is a growing need for more bilingual literature for children to support the transition from one language to another. Parents living abroad naturally want to teach and read to a child in their mother tongue. Traditional printed bilingual books produced by larger publishers can be expensive and hard to find in the 2 languages you may want as they are still aimed primarily at teaching English. Not much use if you are one of the 1 million Romanians living in Spain or Italy for example. Primary school teachers are always looking for new ways to introduce children to a new language, and integrate and add cohesion between the different nationalities in the classroom. Until now, no platform has been able to offer quality bilingual books in an extensive range of languages. A dedicated bilingual app where you can read and enjoy high quality stories for children aged 2-10 in any 2 language combinations. Suitable for use both at school and at home with a parent. Aiming to provide a wider choice of ethnically diverse content. Offering affordable, easy to access content that can be downloaded and enjoyed anywhere. We offer our first book for free, so you can try Unuhi at no cost. You will need to be online to complete the purchase process but no internet connection is required to read the books after that. In a world where more and more people are crossing national and linguistic borders, we want to be the trusted app for children’s bilingual books and at our core will always be the creative art of storytelling. A call to all authors and illustrators of children’s books. As we continue to expand, we are looking for children’s authors and illustrators from around the world who have a desire to connect with a young, growing global audience and share their stories in all the languages that we support. Please do get in touch, we’d love to hear from you.